Pregnancy can make you really excited and worried at the same time, especially if it is your first time to get pregnant. As an expectant mother, there are things that you should do to help improve both your baby’s and your health as well as escape the various risks or complications of pregnancy. There are also factors that may affect your pregnancy the bad way. Factors that can put pregnancy at risk include age, lifestyle, health condition and the condition of pregnancy itself. The good news is that, if you will follow the dos and don’ts of pregnancy, chances are, you’ll have a healthy pregnancy and a healthy baby! It is quite easy to follow, you only have to make a checklist and stick with it. Post your checklist in two separate locations in your home as a reminder. Below is a short list of the things that you should do to ensure a healthy and fair baby. 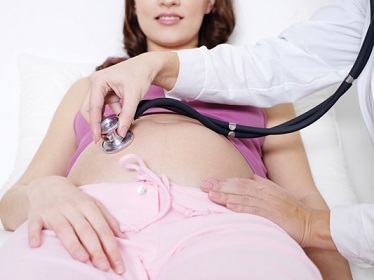 There're also many other things to do, remember to follow your doctor's advice and keep your pregnancy healthy. Having your regular checkup is the most crucial thing you should do as an expectant mother to avoid problems that may arise during pregnancy. Your physician needs to evaluate your condition and will ask your health history to identify any possible complications of pregnancy. Adequate amount of folic acid is essential for the fetus’ organ formations especially during the first trimester. Folic acid decreases the risk of fetus defects. Recommended folic intake is 400 mcg daily prior to pregnancy and 600 mcg daily during pregnancy. Protein is essential for the development of your baby’s brain and prevention of preeclampsia. It is recommended to have at least 75 grams. Calcium, zinc, iron and other nutrients are also very important; make sure you take your recommended supplements to avoid birth defects. Physical activity is required to boost your energy. It helps you relax after a long tiring day. There are special exercises suitable for expectant mother like the Kegal exercise. Prior to doing any other type of activities, consult your doctor. The recommended sleep hours for pregnant people are 8 to 9 hours/day. Sleep on your left side to allow normal blood flow. Sleep can help in the development of your baby and avoid unnecessary thoughts that might affect your health and your baby’s. Pregnancy's number one enemy is constipation and you can avoid this by drinking at least 8-9 glasses of water. Drinking water not only applies to the dos and don'ts of pregnancy; in fact, you should always drink enough water to stay hydrated and ensure good functioning of the body. 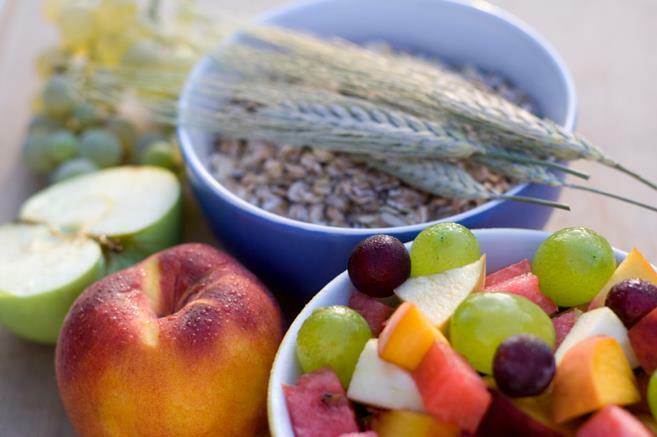 Fiber is really a good friend of pregnant mom as it helps in constipation prevention. Besides, foods rich in fiber such as fruits and vegetables also contain other nutrition that is very beneficial to pregnant women. Consume around 25-35 grams daily with enough water to get better results. Teeth whitening and other dental cosmetic procedures must be skipped when pregnant but regular checkup is important because during this period, expectant mothers are expected to have increased hormone levels which may cause pregnancy gingivitis. Based on the American Academy of Periodontology, if this is left untreated, it can develop to periodontal disease which increases the likelihood for low birth weight and premature baby. Oral prophylaxis can help alleviate the risk of harboring prostaglandin—a hormone known to induce pregnancy. By having your teeth cleaned at least once during your pregnancy, you also decrease the possible risk of having premature pregnancy. Besides the 7 things mentioned above, the dos and don'ts of pregnancy also includes several others things that you should keep in mind as there are factors that may affect your pregnancy the bad way. 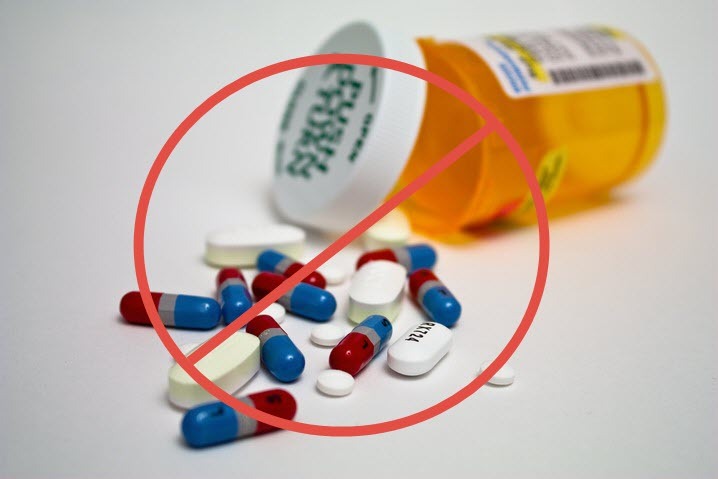 Consult your doctor before taking any medication.When you feel sick, don't just take any over-the-counter drugs or medications as this may harm your baby. 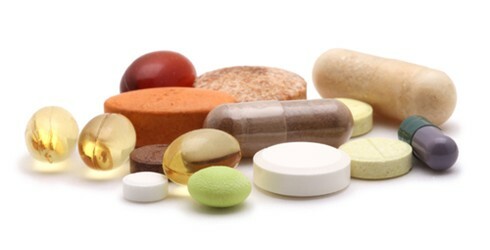 Taking any other vitamins and supplements including herbal drinks aside from those that are prescribed by your doctor may also be damaging to your condition, so make sure to get your doctor’s attention regarding this. Women who smoke during their pregnancy are at risk for still birth, premature labor and likely to have babies with birth defect compared to non-smoking mothers. It has been reported that these children born to smokers are prone to try smoking at an earlier age and are more likely to be consistent smokers since they got used to the chemicals brought about by cigarette smoking. Some of these dos and don’ts of pregnancy is also applicable even when you are not pregnant. 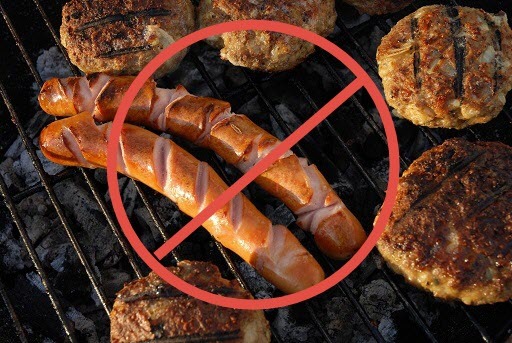 Just like this 3rd guideline—don’t eat hotdogs, processed food or canned goods. Canned goods contain chemicals that are fatal, such as bisphenol-A or BPA. As much as possible, only consume homemade hotdogs, andreplace processed food with fresh food, fish and other nutrients found in vegetables and seafood. Junk foods are not exempted either. When you are hungry, suffice your mouth and tummy with vitamin-rich foods. If you feel nauseated, eat crackers, not junk foods. Pesticides are dangerous to anybody’s health, now that you are pregnant, take extra precautions. Keep chemicals away. 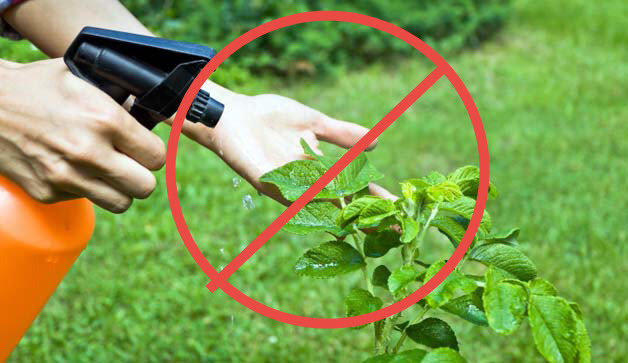 If you were using chemicals for your garden, let somebody else do it for you and keep yourself away as much as possible. Eating for two when pregnant is an old myth and being pregnant is not an excuse to overeat. Additional 100 calories per day during your first trimester is just about what you need to support your growing baby. It may only be increased to 300 calories a day when you reach your 3rd trimester. Pregnancy-induced hypertension and gestational diabetes are just two of the many side effects of overeating and weight gain during pregnancy. You don’t have to completely give up caffeine when expecting. A cup or two should be fine. 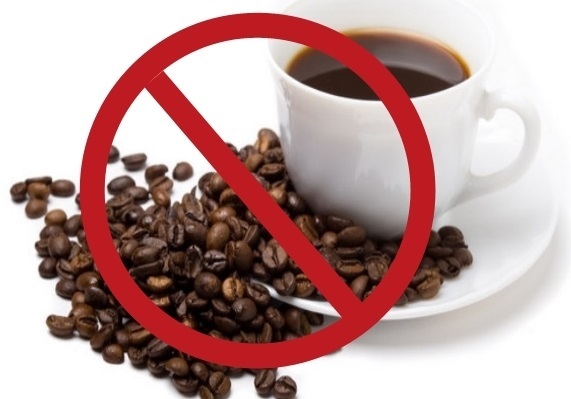 But make sure to avoid more than that while you are pregnant because caffeine can pass through the placenta, which may increase the baby's heart rate. 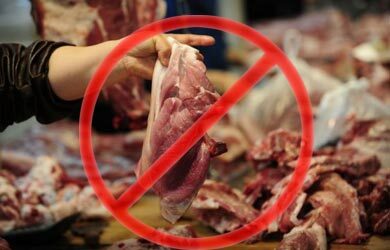 Food poisoning, listeriosis and toxoplasmosis are health conditions brought about by eating raw and undercooked foods that can cause serious and deadly diseases that may lead to serious birth defects and abortion. So, make sure that meat, eggs and vegetable are cooked well. Can't Breastfeed? Why and How to Deal with It? Is It Normal If Your Baby Hiccups in the Womb? Can You Miscarry One Twin?